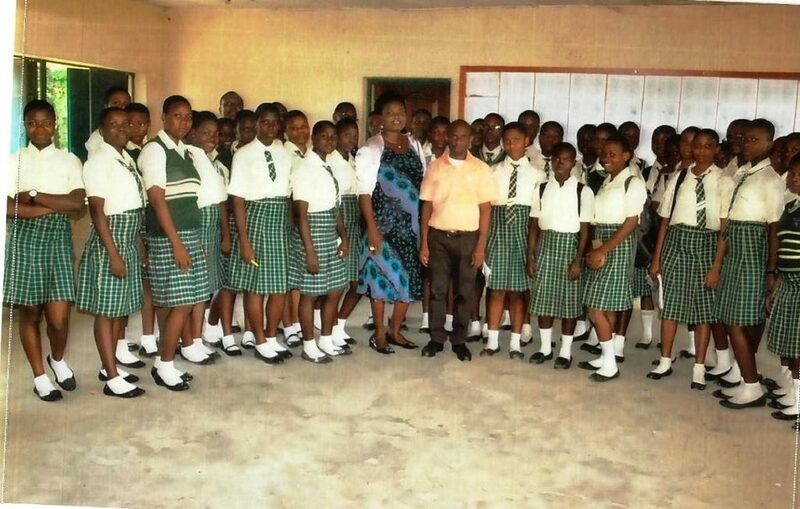 GISDAY GEO-ENLIGHTENMENT EVENT – MODEL GIRL’S SECONDARY PORT HARCOURT, NIGERIA. 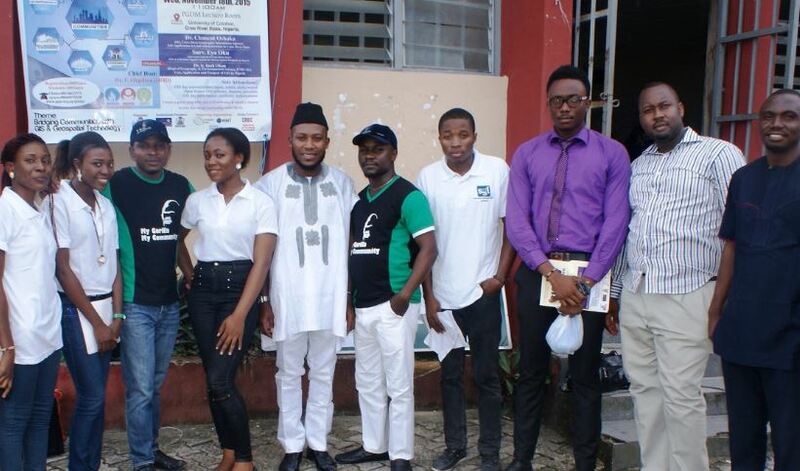 GIS Day 2015 celebration at the University of Calabar, Cross-River State. SGL is an applications development firm that integrates technologies and provide a range of geospatial solutions.